What’s better than hearts for Valentine’s Day? It’s that time of year again, when everything is adorned with hearts which is one of the most iconic symbols of love!!!! 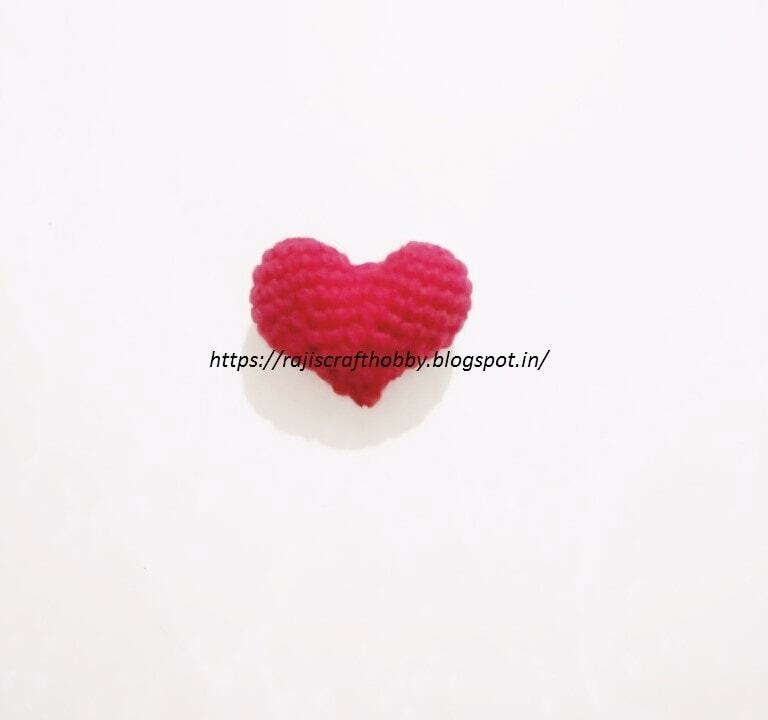 With Valentine’s Day coming up, is there a better time to try to make a heart than now?I was amazed by the number of crochet heart patterns out there on the Internet. Here am sharing a super cute Stuffed Heart pattern. These are also perfect for beginners and fun to make. These take so little time to make that you will have a whole bunch of them in no time. These Stuffed Hearts can be easily made with any choice of yarn. Just use the crochet hook that is appropriate in size to your choice of yarn and you’re ready to get started!! !